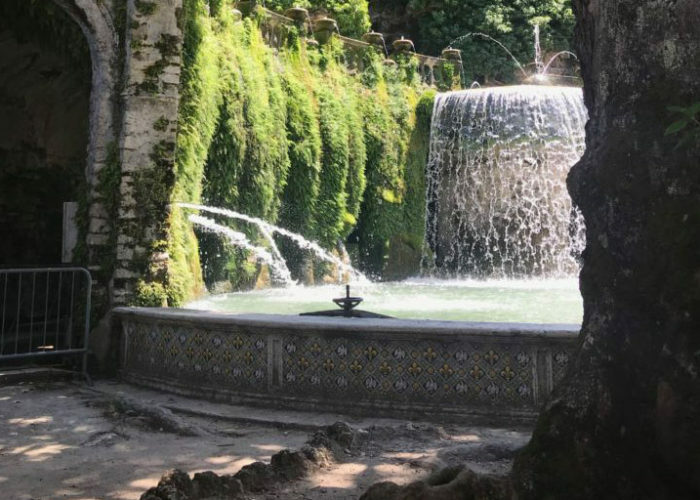 Since the imperial times the Romans loved Tivoli, for its mild clime, the thermal waters and the rich vegetation, and last but not least the short distance from Rome. 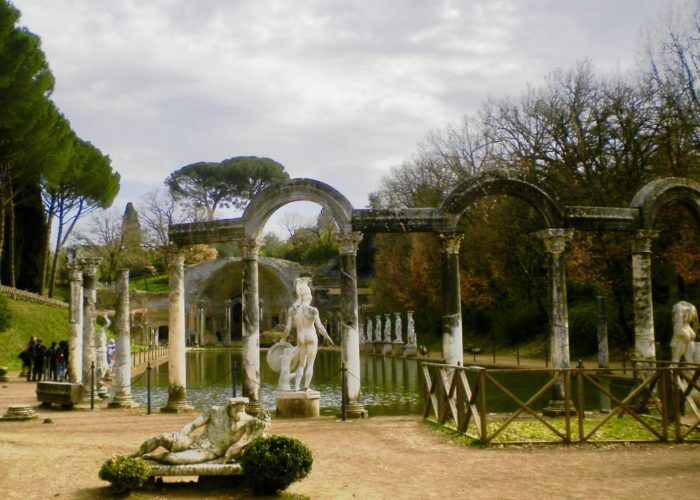 Hadrian’s Villa one of the richest residences ever, and Villa D’Este a “miracle” of fountains & gardens are the destinations of our tour. a personal guide with you for the duration of the entire tour. The” Barracks”, all framed by wild bushes, olive and pine trees. He called the best architects, painters and engineers to modify a simple building on the slope of a hill into the most luxurious villa of his time. 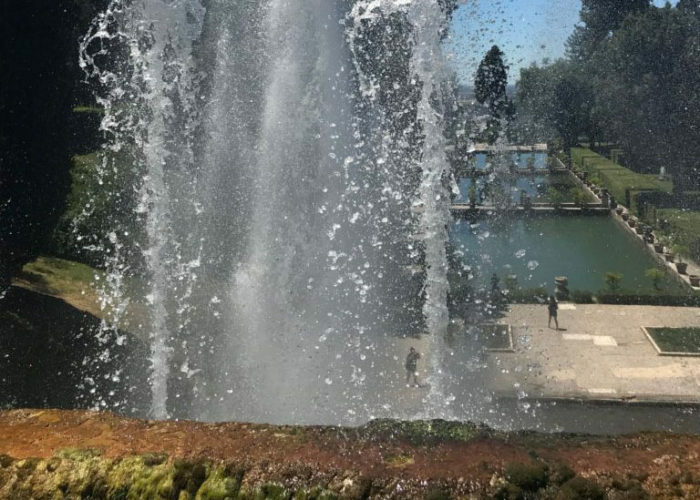 Villa D’Este Gardens, we will walk among hundreds of fountains waterfalls, grottoes, pools and Italian style gardens with some centuries old trees. In summer it is a good idea to wear a sun hut and to carry a water bottle with you. I would also suggest a sun protection cream. Are you interested in booking this Tour? Contact us!